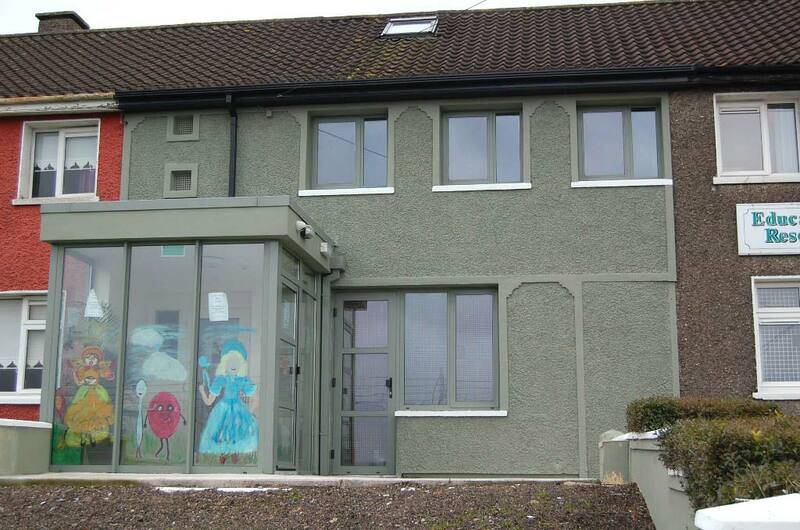 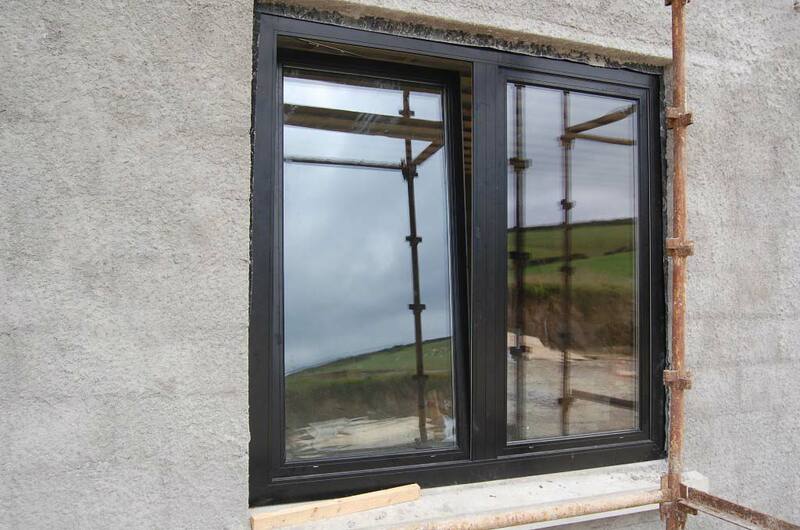 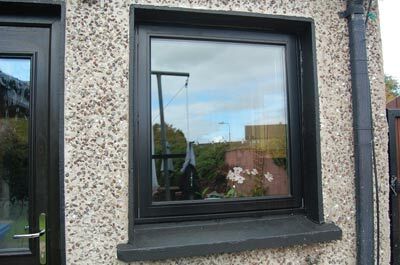 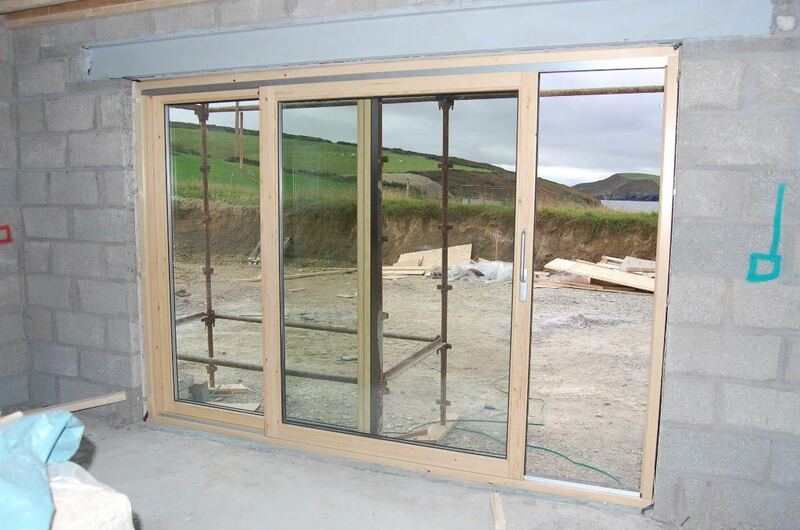 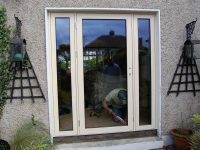 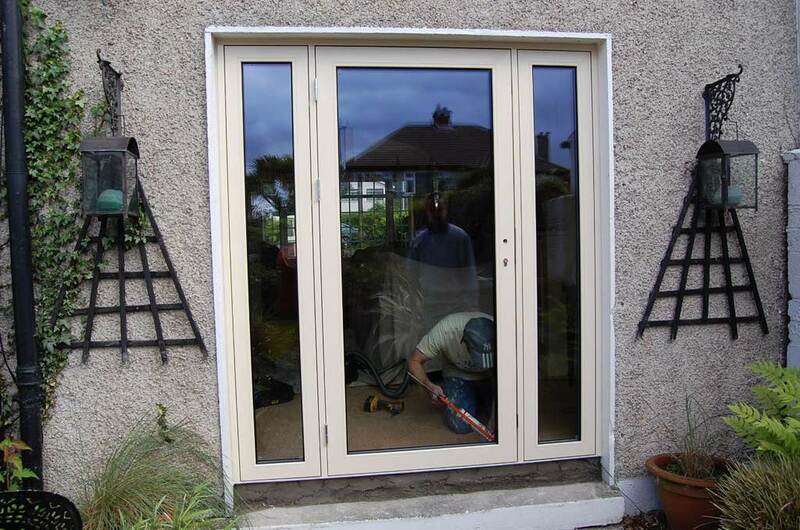 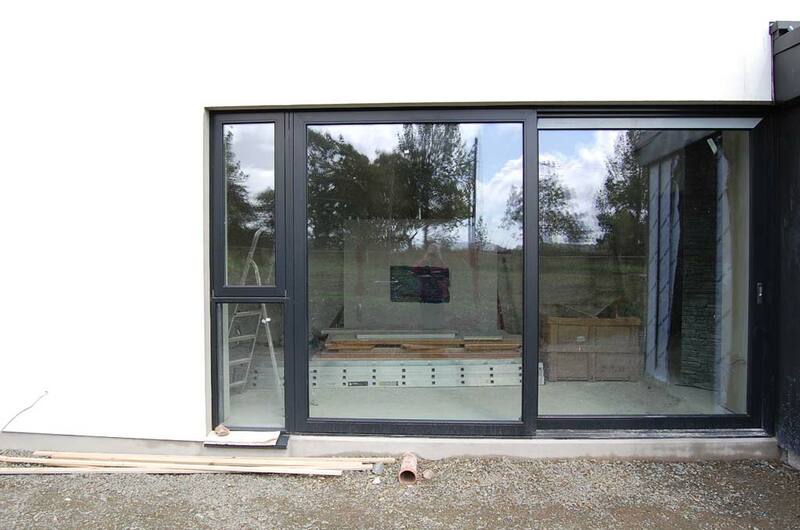 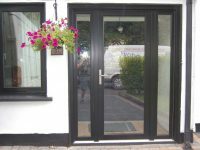 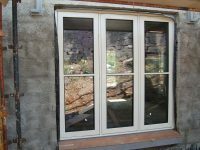 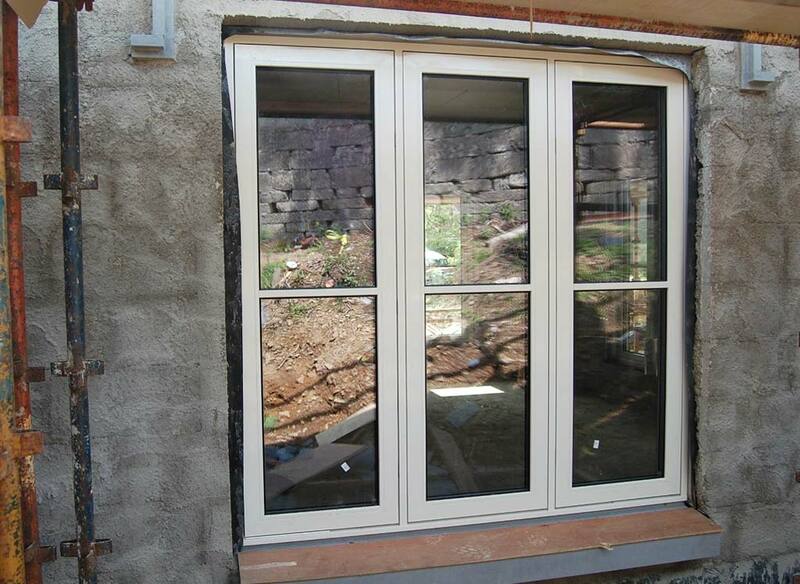 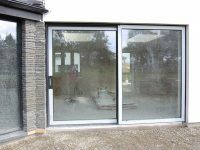 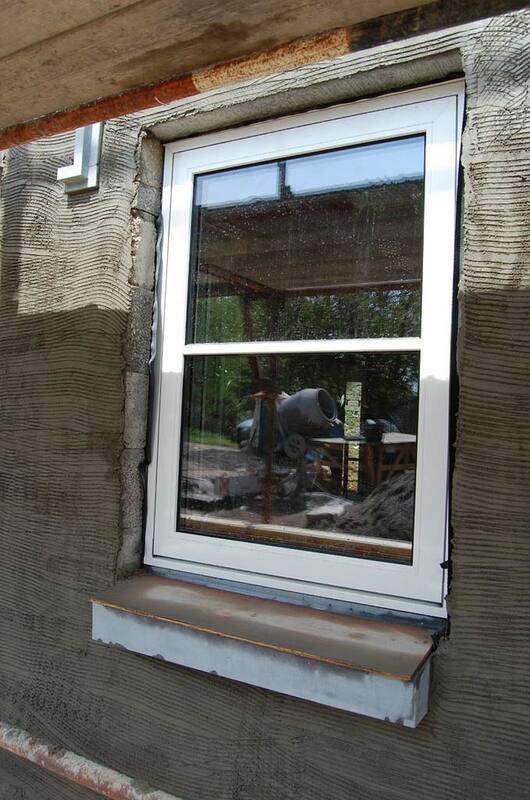 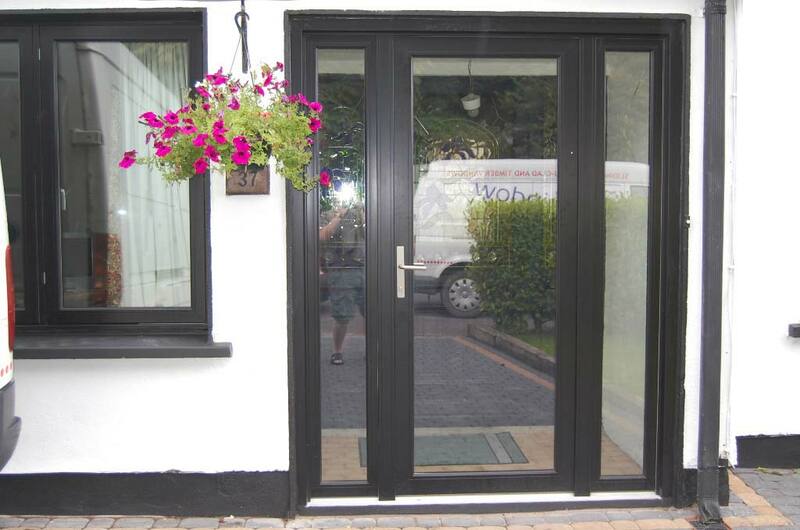 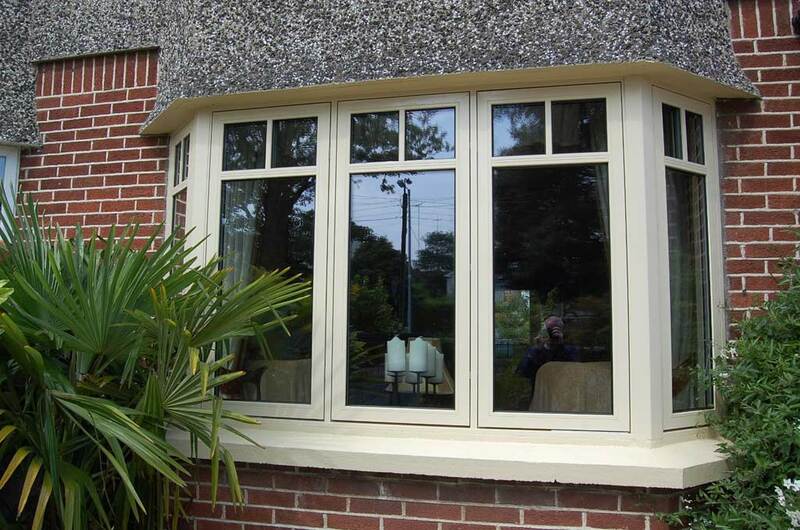 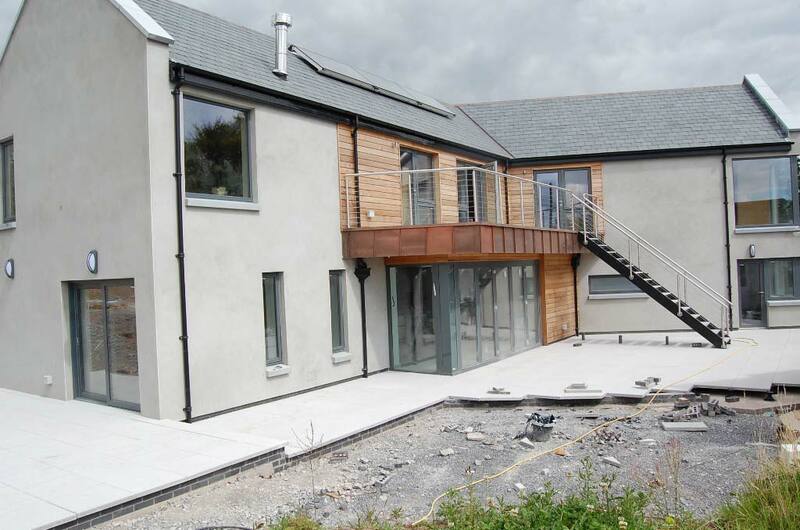 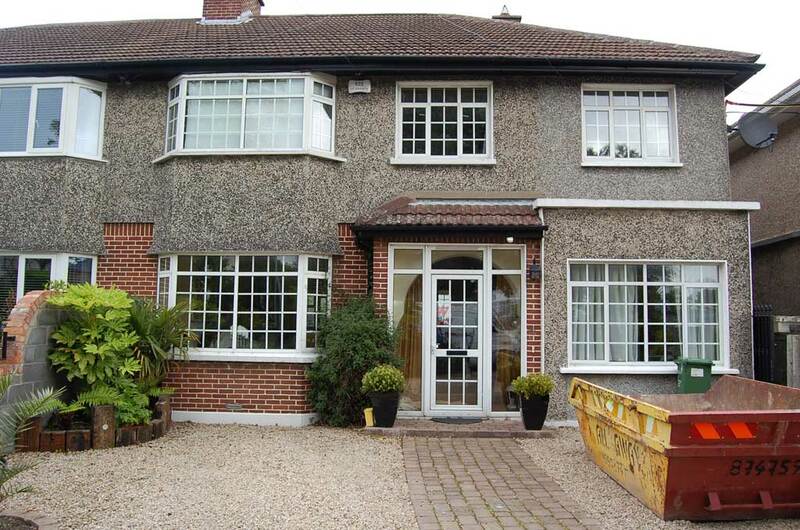 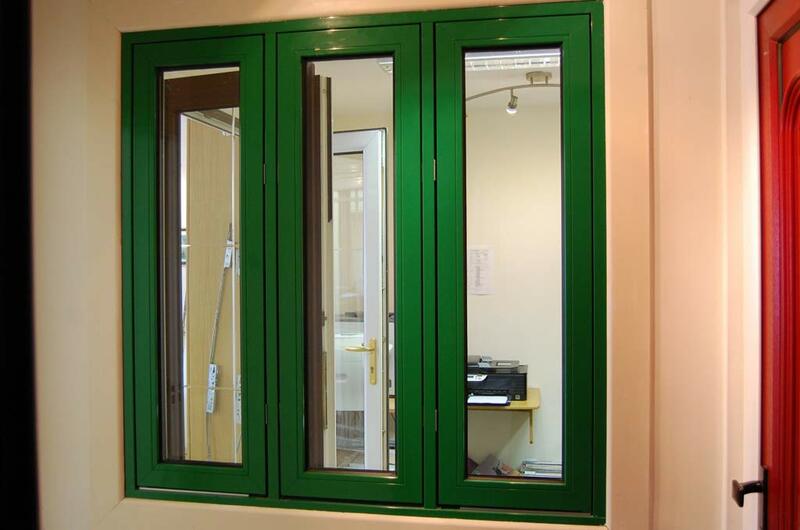 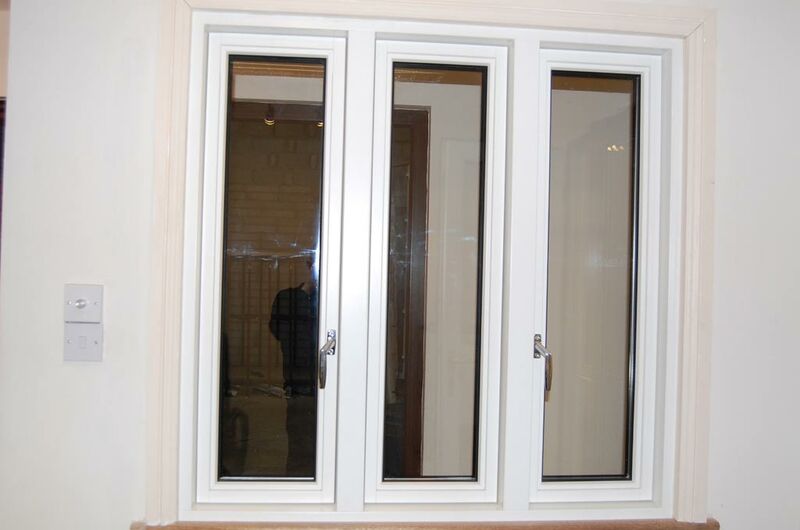 AluClad windows and doors are wooden frames with an aluminium exterior coating. 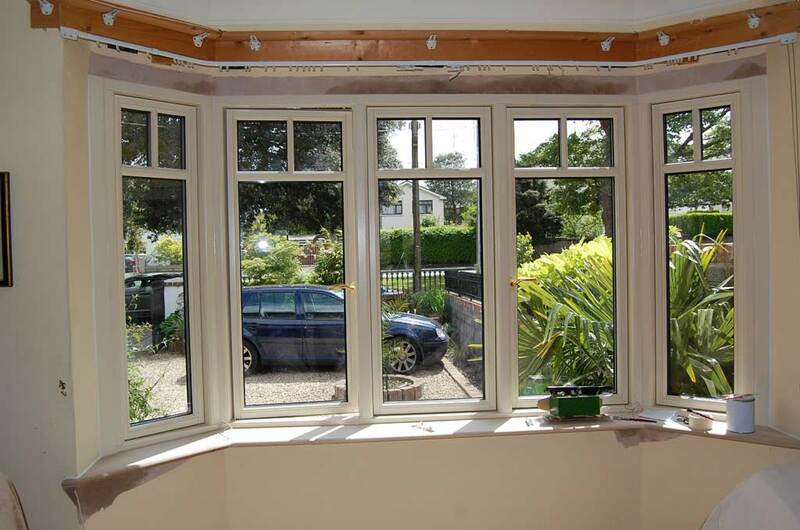 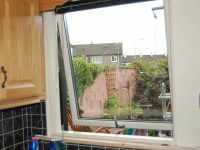 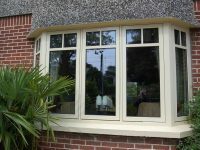 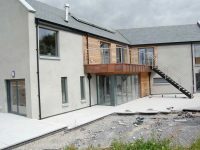 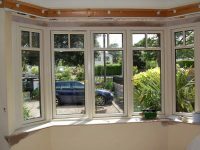 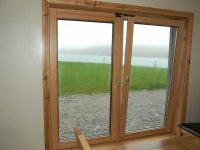 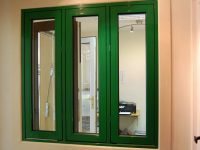 You get the look of wood inside your home and the protection of aluminium on the outside to provide a low-maintenance finish. 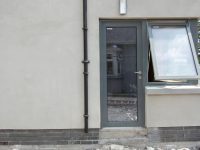 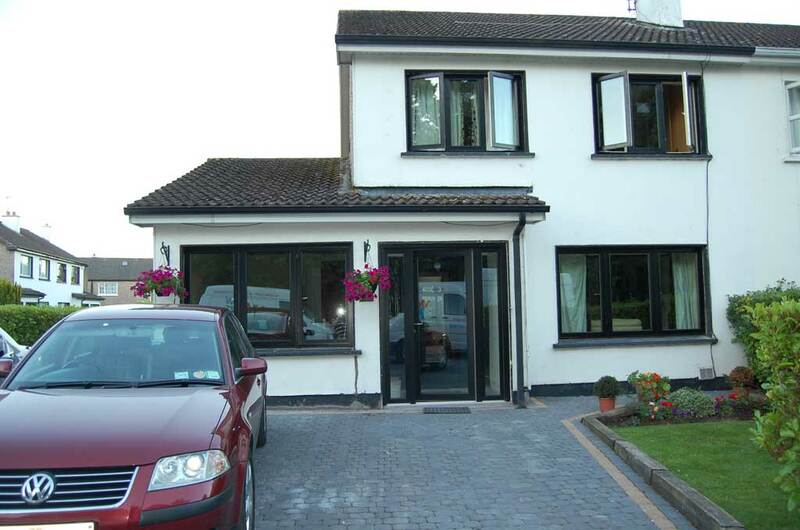 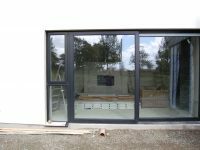 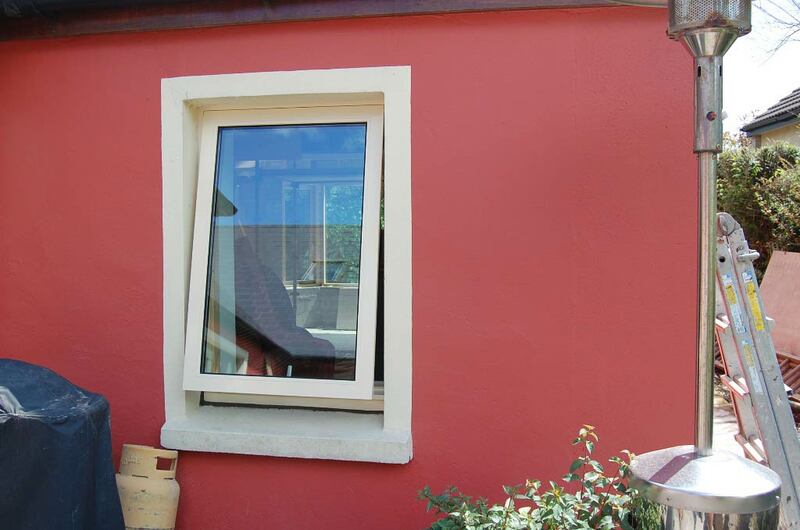 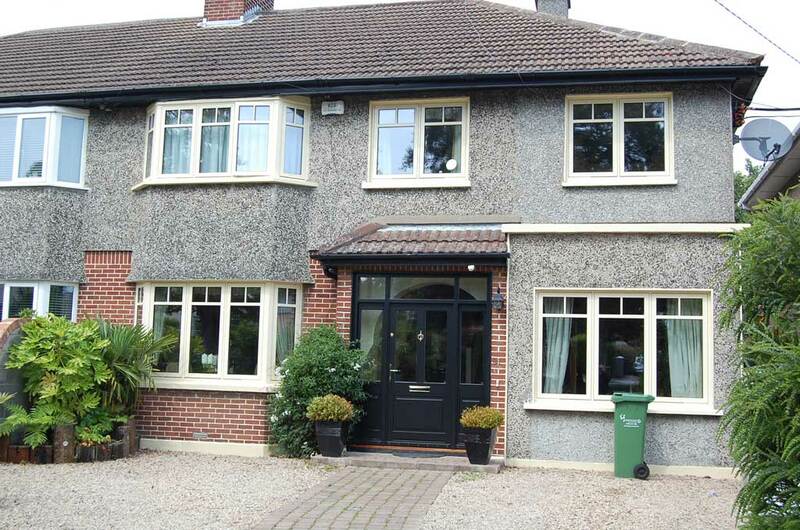 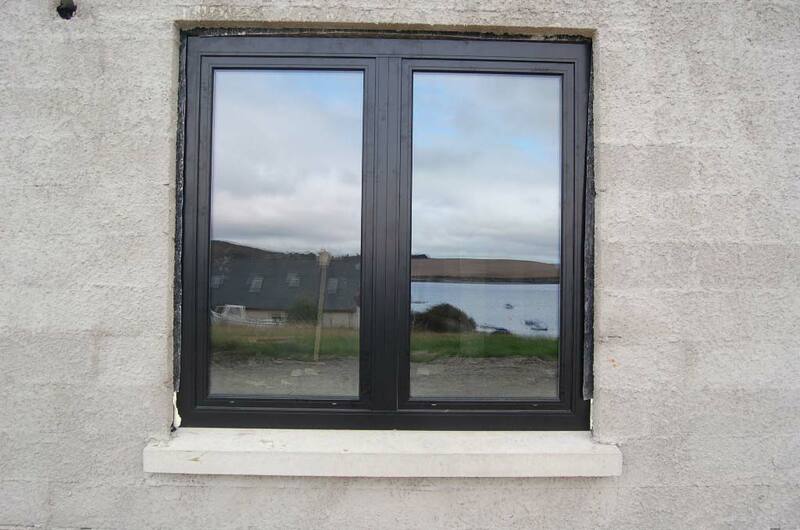 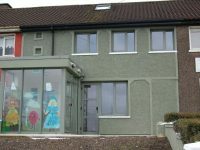 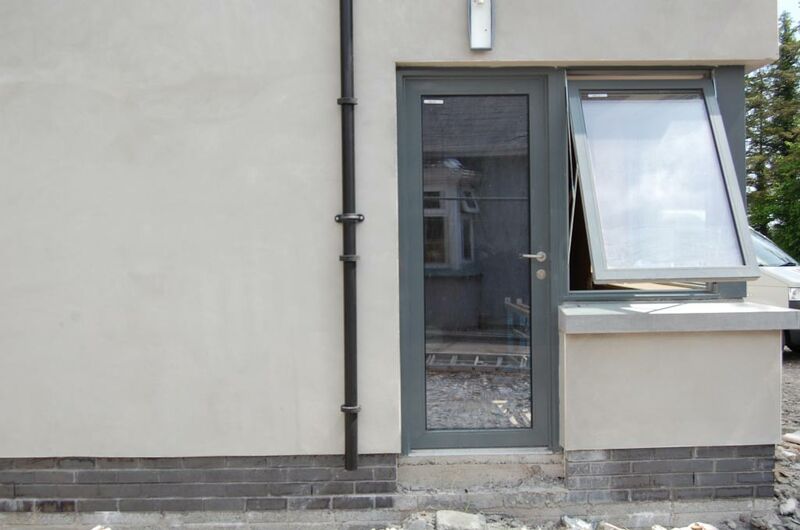 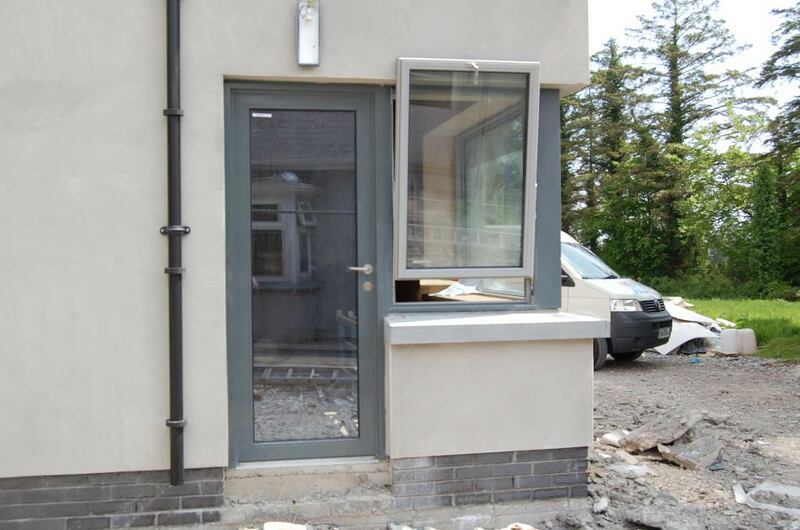 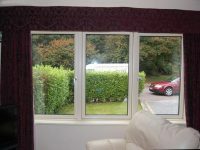 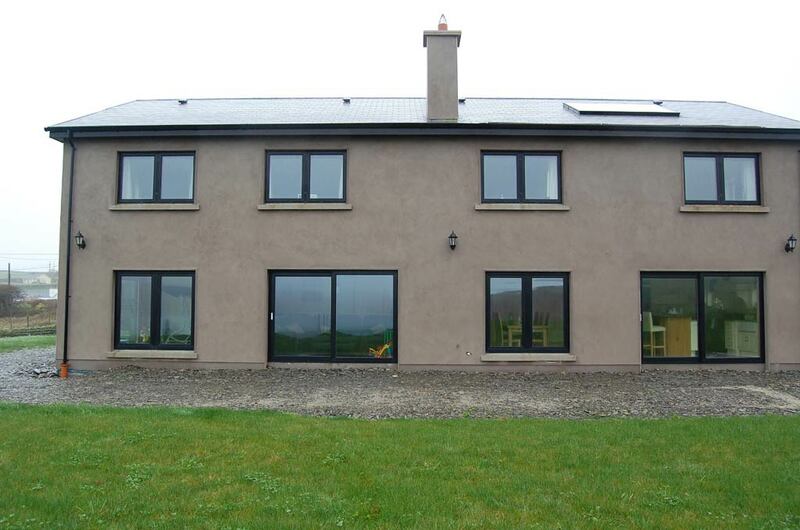 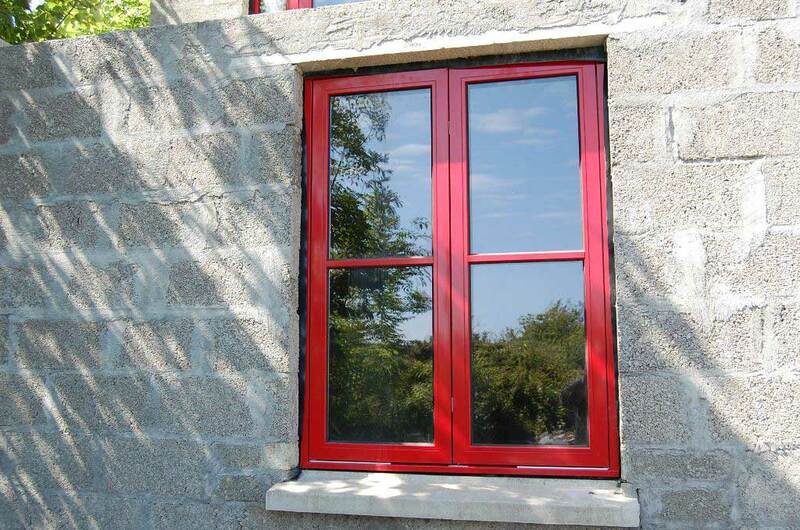 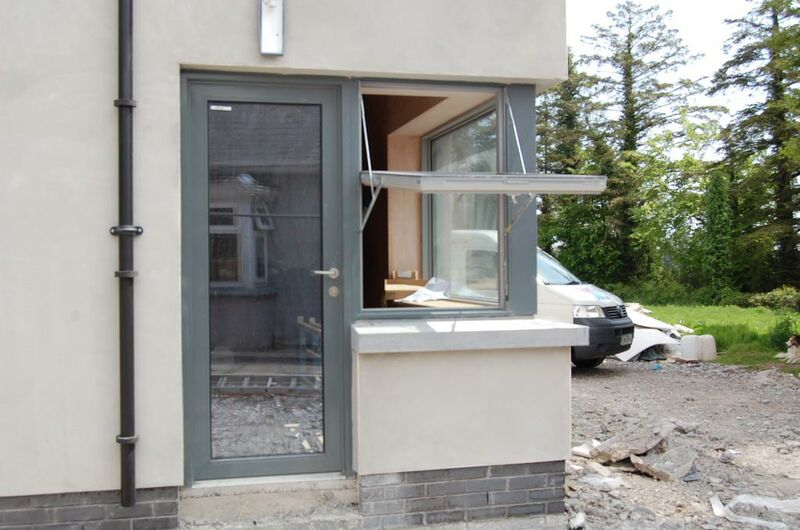 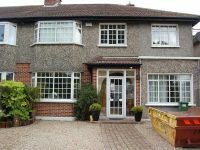 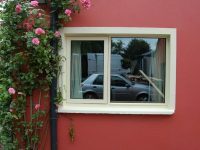 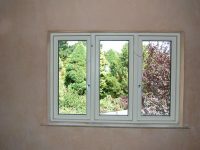 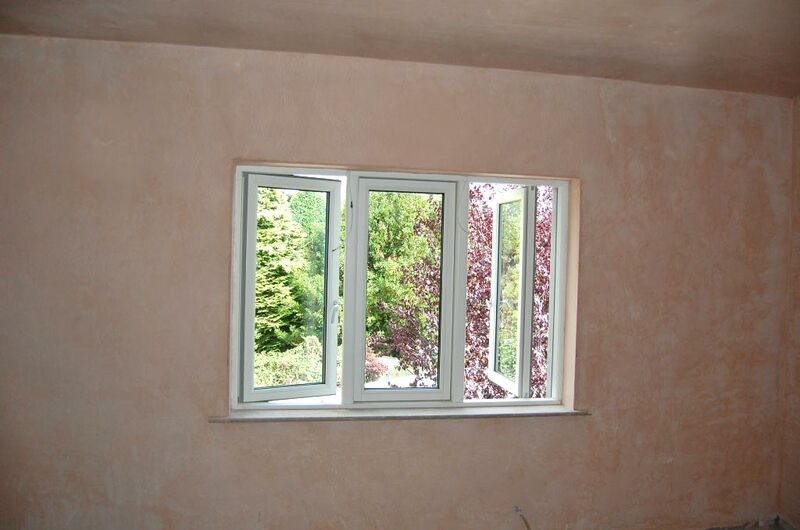 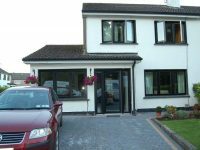 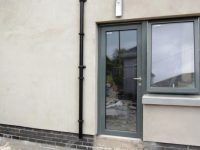 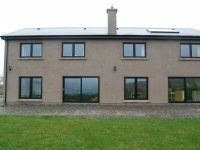 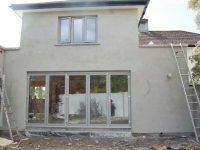 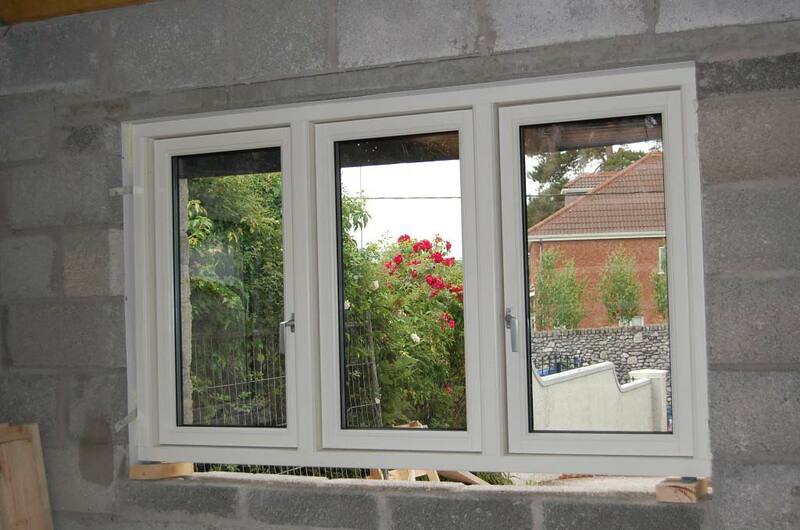 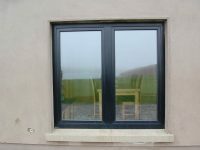 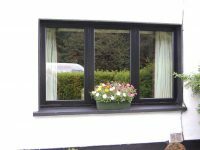 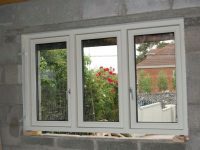 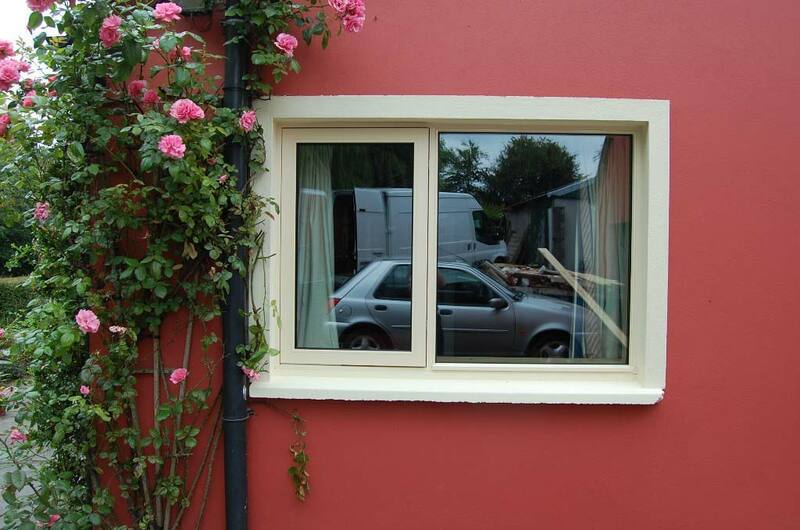 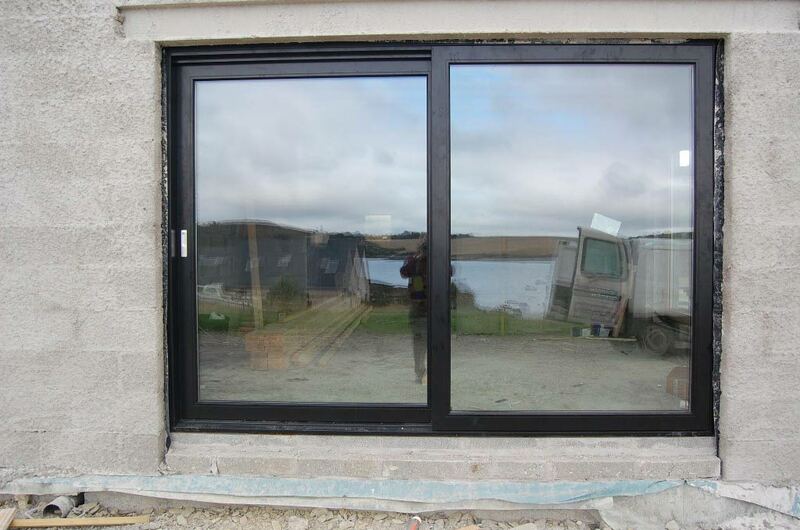 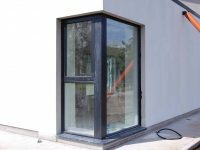 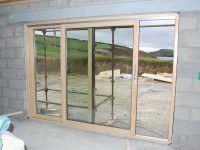 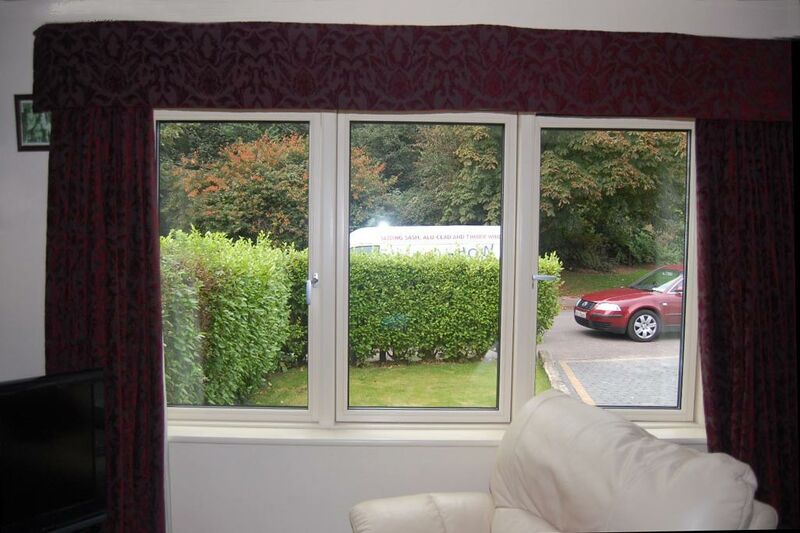 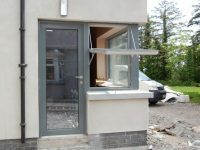 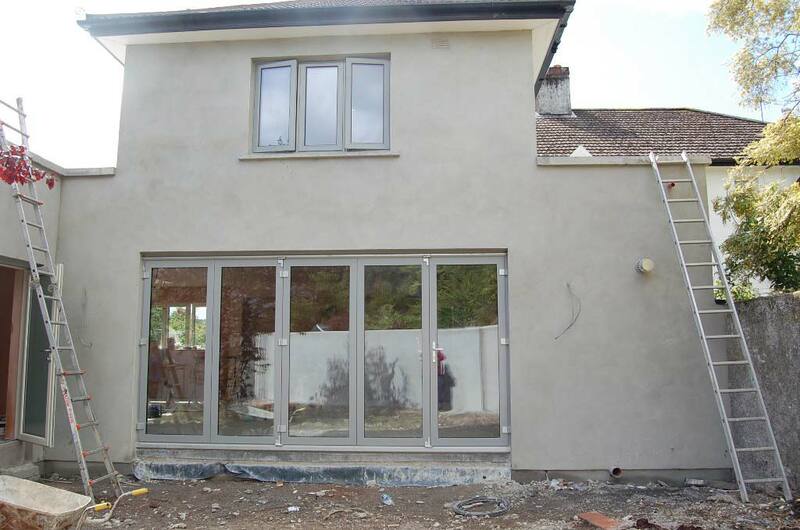 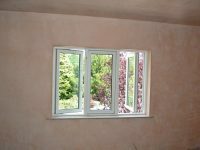 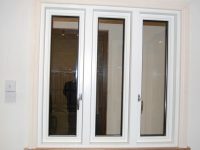 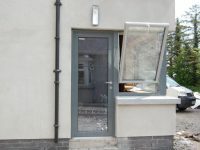 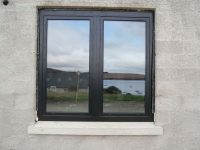 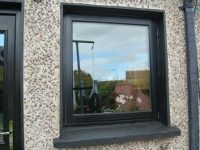 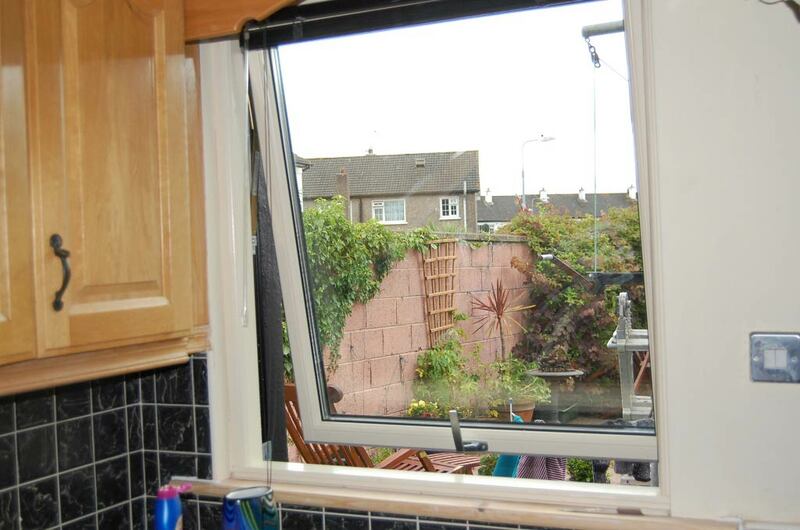 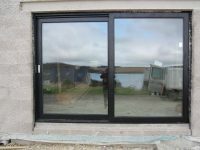 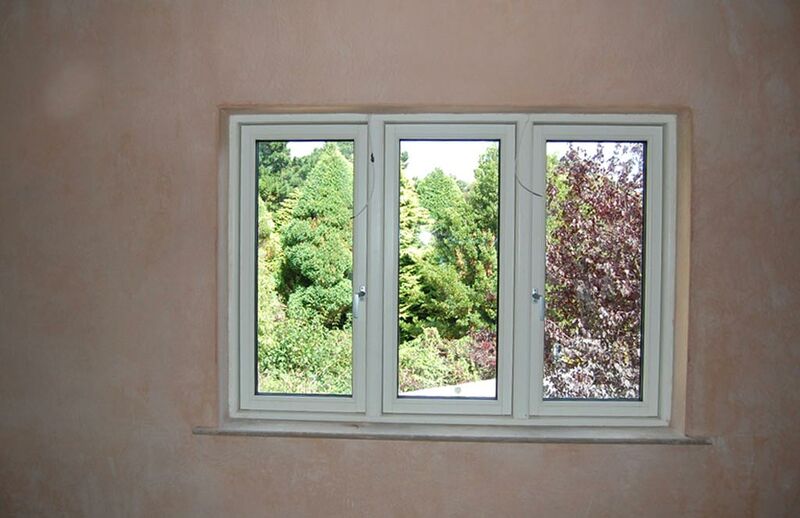 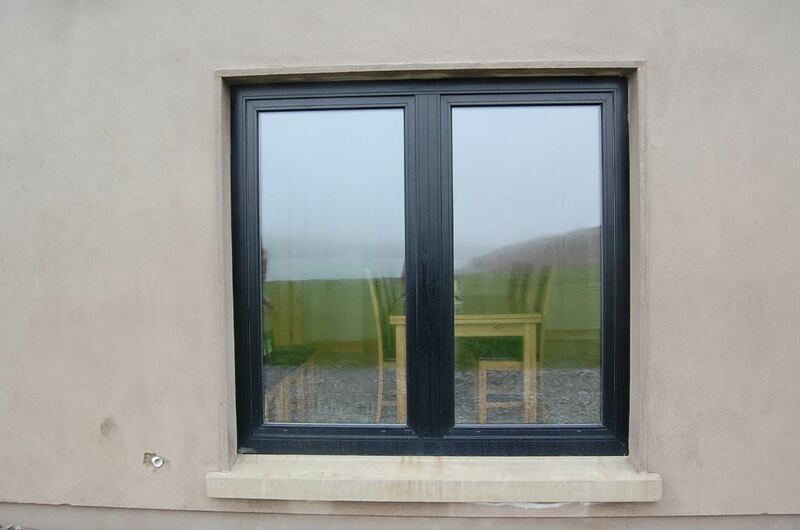 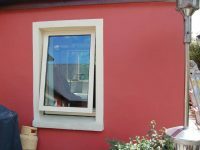 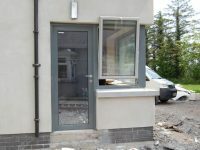 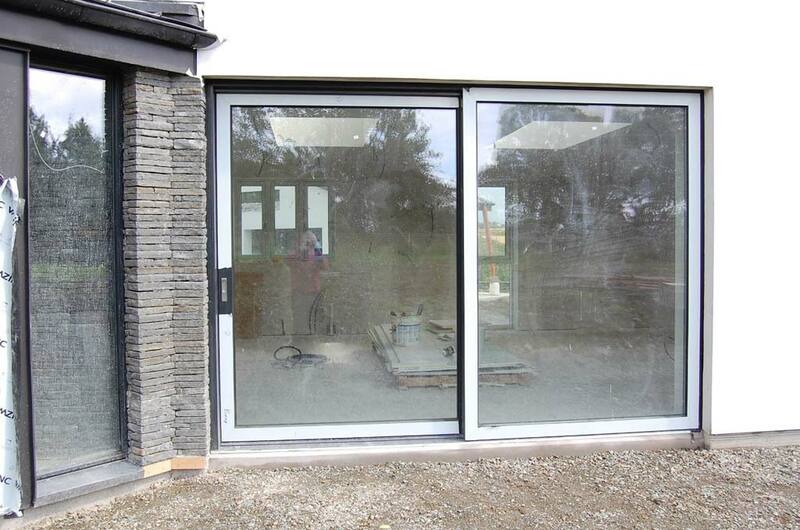 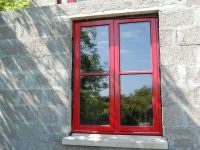 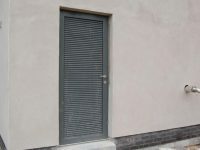 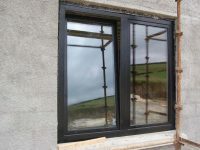 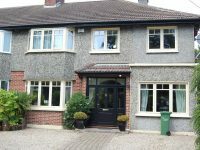 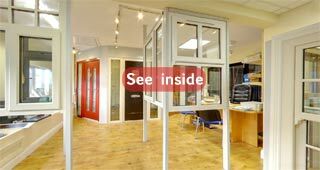 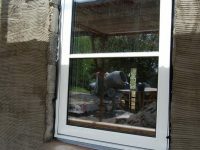 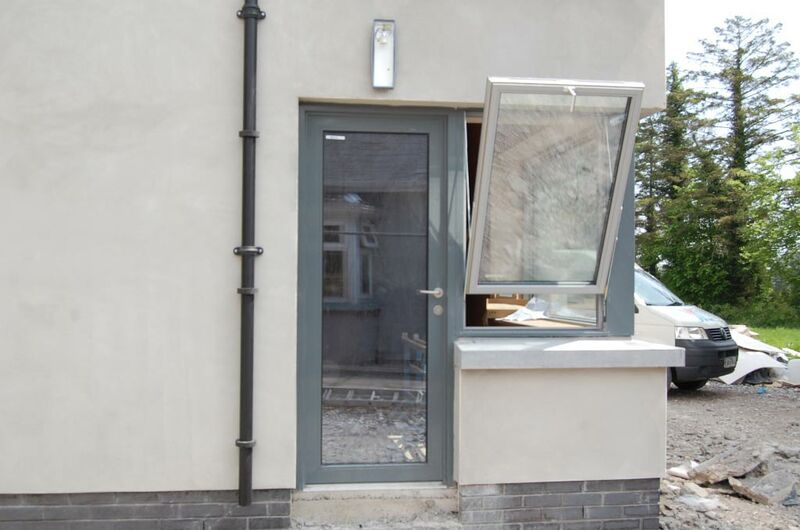 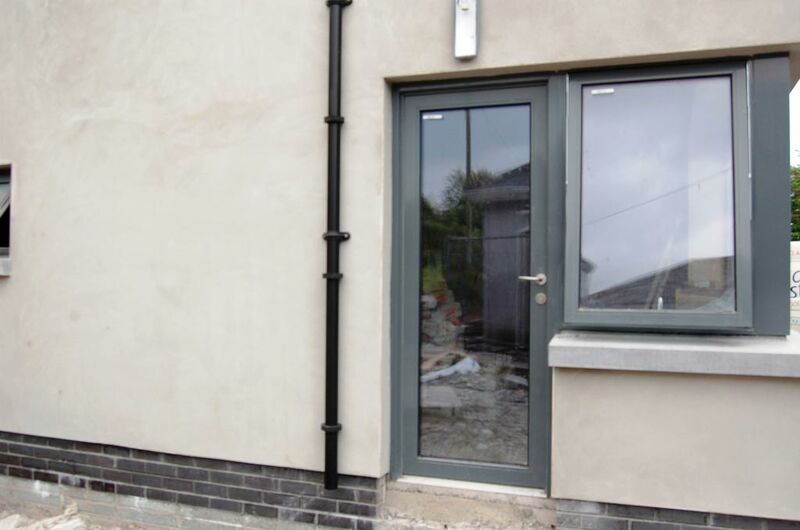 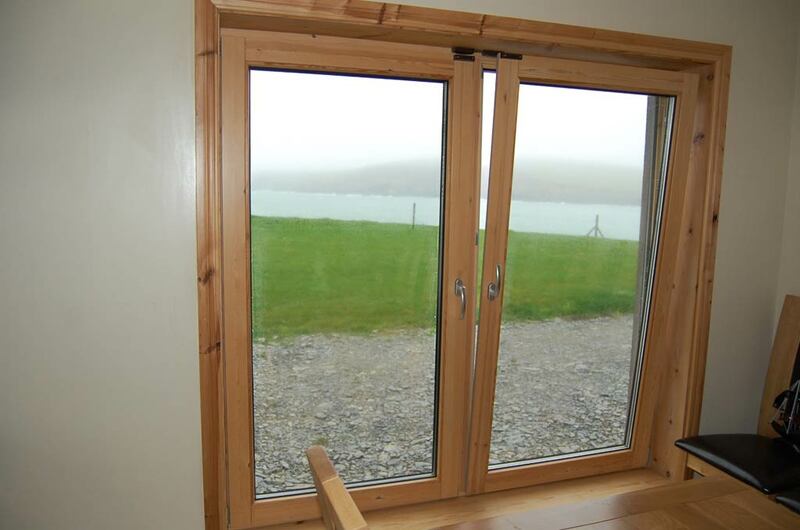 AluClad windows and doors are available in a wide range of colours.